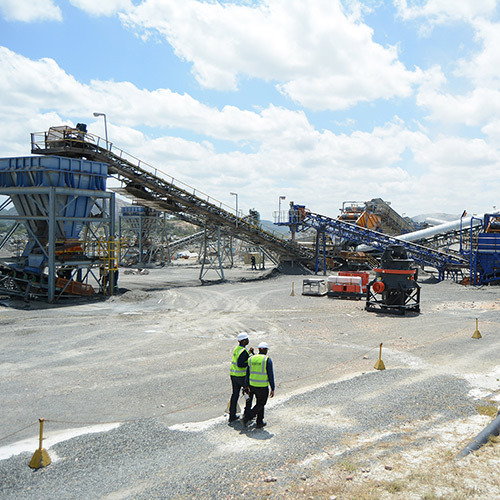 Murowa Diamonds Mine is a 24-hour open pit mining operation. 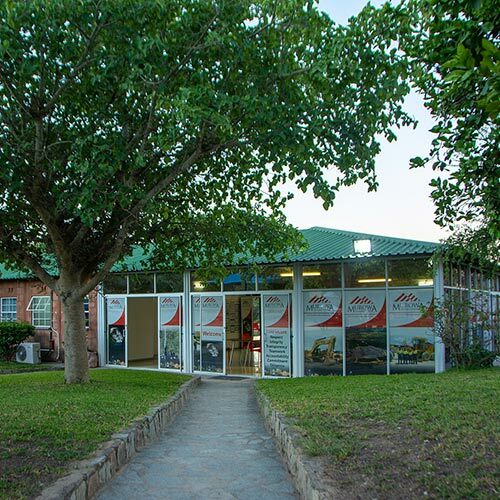 Production from Murowa began in 2004. Its current name-plate capacity is around 1.2 million carats per annum of predominantly white, gem-quality diamonds. We produce reasonable quantities of large ‘special’ stones. In 2015, RioZim led a strategic overhaul exercise for the Company which resulted in a radical change in its business by steering it to a new life of mine plan, new approach to mining and a massive brownfield expansion of the plant code named ‘Project Sunrise’. 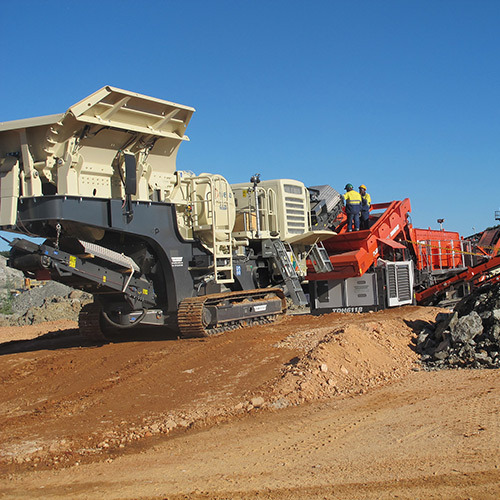 After having more than tripled its capacity in 2016, Murowa today is a global top 20 diamond mine enabling it to become one of the biggest exporters and foreign currency generators for Zimbabwe. Murowa is more than diamonds’ as it’s making a significant impact in the country that goes way beyond producing diamonds. We are firmly committed to building a sustainable legacy that will improve the economy and lives in our communities, region and the country . This is achieved through royalty ,tax contributions, initiatives and robust sustainable development projects. Our successes to date lie in our highly skilled workforce and shareholder support in ensuring that the company continues on its journey into future. Murowa Diamonds is a member of the Diamond Producers Association, which aims to promote the positive and sustainable development of the global diamond sector.